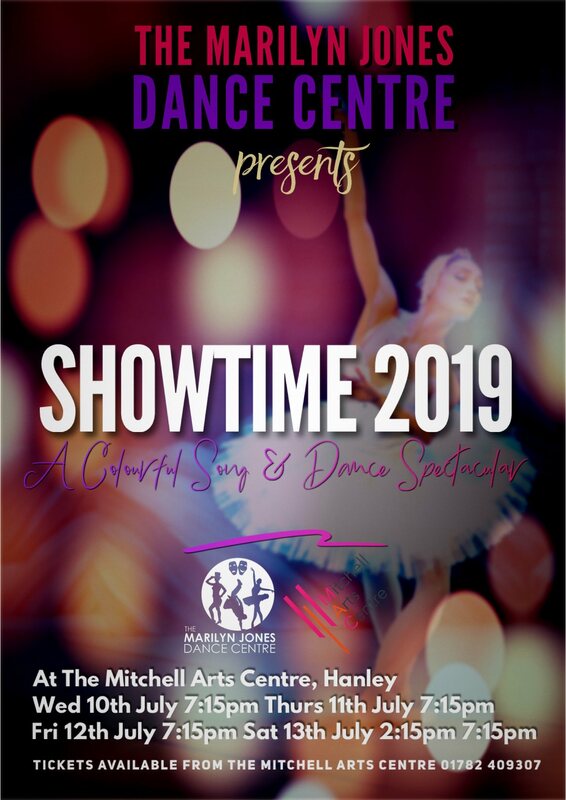 Showtime 2019 is an exciting song and dance spectacular featuring excerpts from Swan Lake, Trolls, Chicago, Bohemian Rhapsody and more! A fabulous show showcasing the amazing performers from The Marilyn Jones Dance Centre! You will not want to miss this!